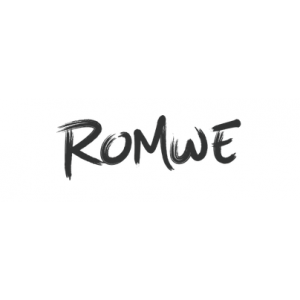 Romwe payment information, delivery, reviews, etc. Delivery information Romwe offers Standard Shipping (FREE for orders over US$69.00, otherwise US$5.99 with 5-7 business days) and Express Shipping (FREE for orders over US$129.00, otherwise US$13.99 with 3-5 business days). Payment information Romwe accepts credit cards such as Visa, MasterCard, Discover, and JCD. Return information Romwe accepts return for refund within 30 days after delivery date.